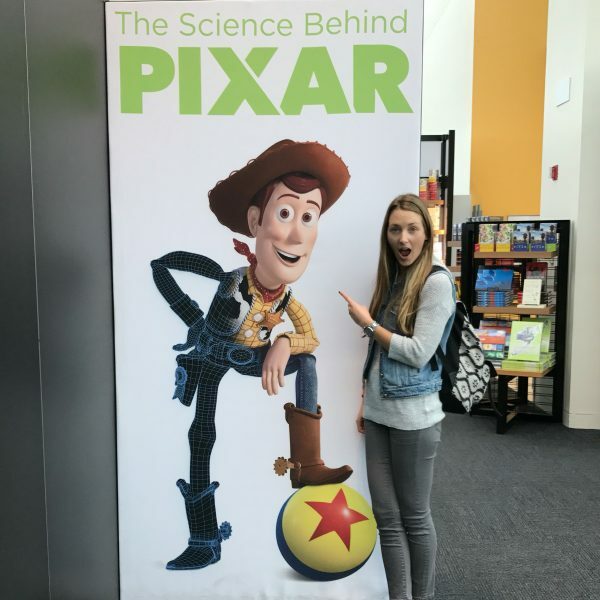 This past week, I was lucky enough to spend the morning with Buzz Lightyear, my family and a whole cast of other Pixar characters at the California Science Center’s new The Science Behind Pixar Exhibition. I’ve been a longtime fan of animated features (who isn’t?!) and especially of Pixar’s cinematic, computer-animated masterpieces. 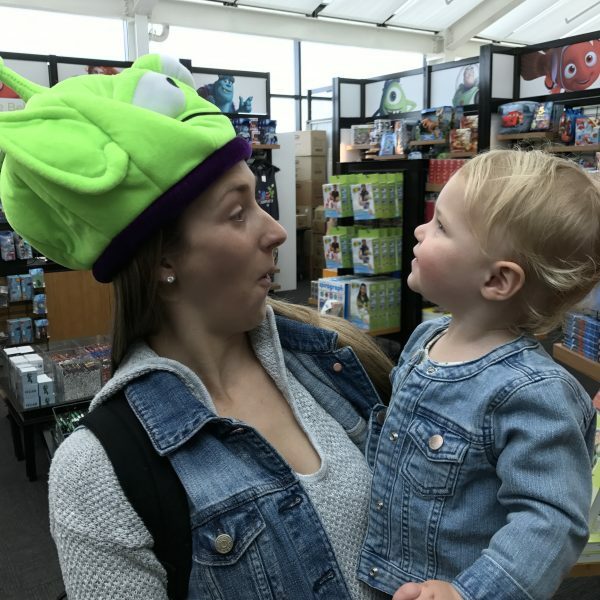 Toy Story was the first of its kind for Pixar back in 1995 and it set the tone for not only the dozens of feature films that came after it, but for the entire Pixar animation process. 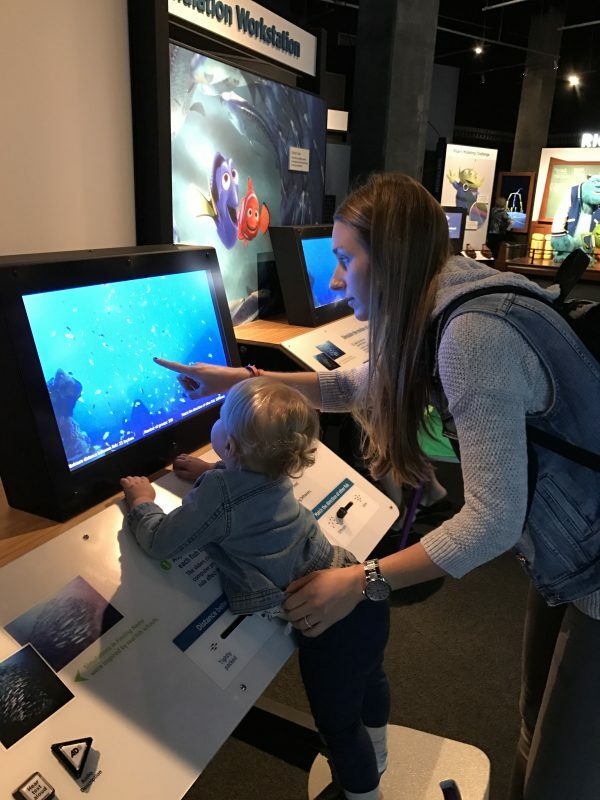 The brand new exhibition at the California Science Center delves into the details of that complex process from the first inkling of an idea to its movie theater release. The exhibition has tons of interactive stations that bring the job of an animator to life. 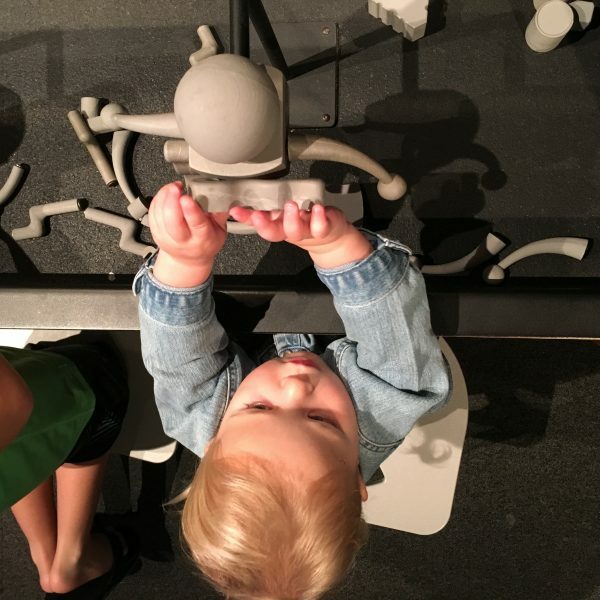 And while my 16-month-old was fascinated by the characters and many of the tactile stations, older kids — I’d say about ages 5 to 15 — would probably get a lot more out of the experience. 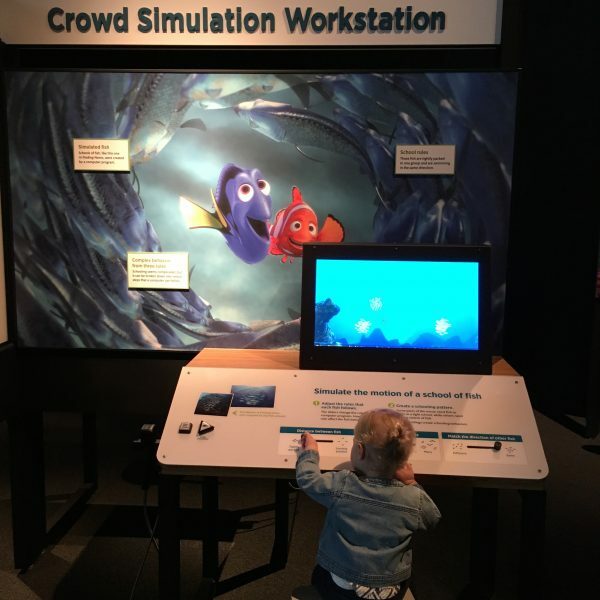 From modeling and rigging to sets and lighting, the Science Behind Pixar Exhibition takes guests on a chronological journey through each stage of the animation process with interactive stations to understand the seemingly endless details and decisions that Pixar artists and scientists must make along the way. 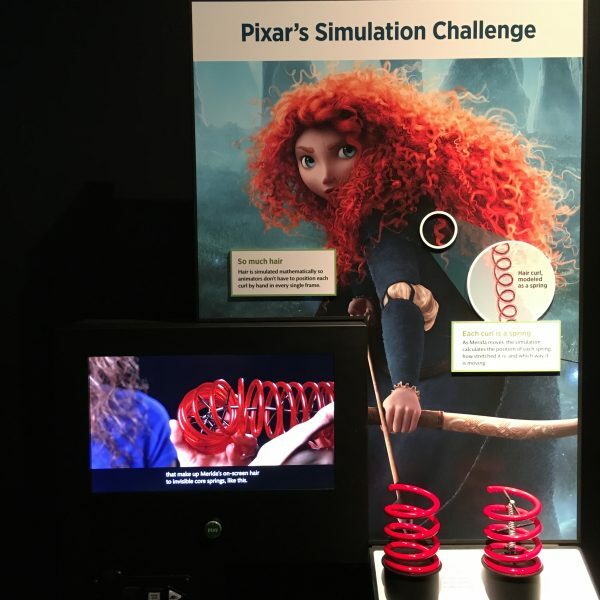 You can learn how they created Merida’s wild, curly hair in Brave or all about the many varieties of background robots in Wall-E and so much more! The exhibition experience begins with a video chronicling the flow of an idea at the Pixar offices in Emeryville, California. 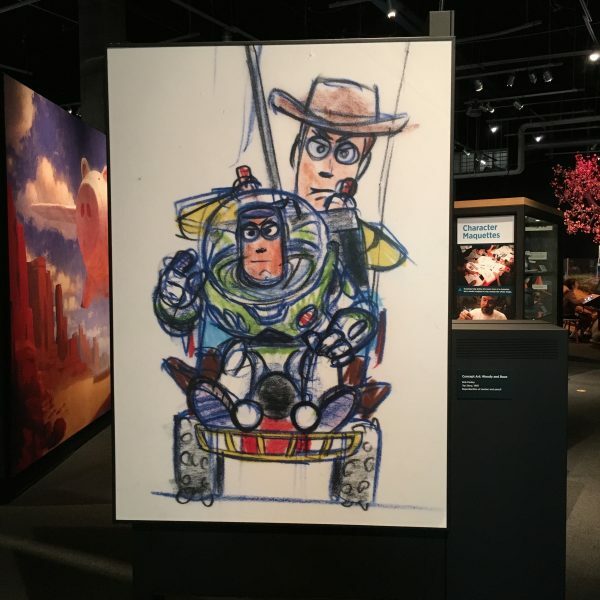 This behind-the-scenes peek continues throughout the exhibition where various stations feature short, interview-style videos of real Pixar employees discussing their job descriptions. 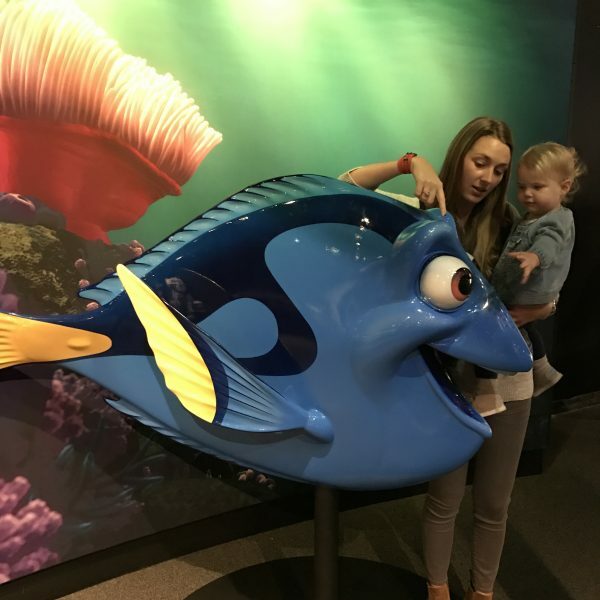 This added bonus might not be relevant for your little one, but it sure would be fascinating for an older kid to see where an interest in art, computers, and film could take you one day. 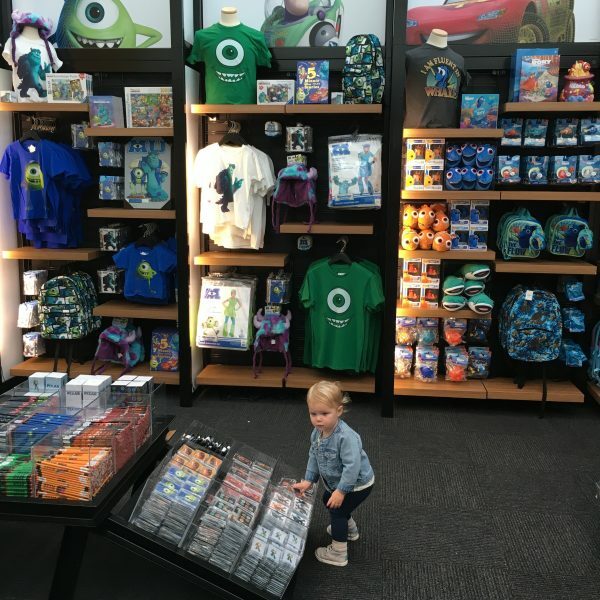 It is key to take home a little souvenir from any great experience and luckily the exhibition ends with a glorious gift shop that has everything your little Pixar-loving heart could imagine. From t-shirts and stickers to plush toys and silly hats! 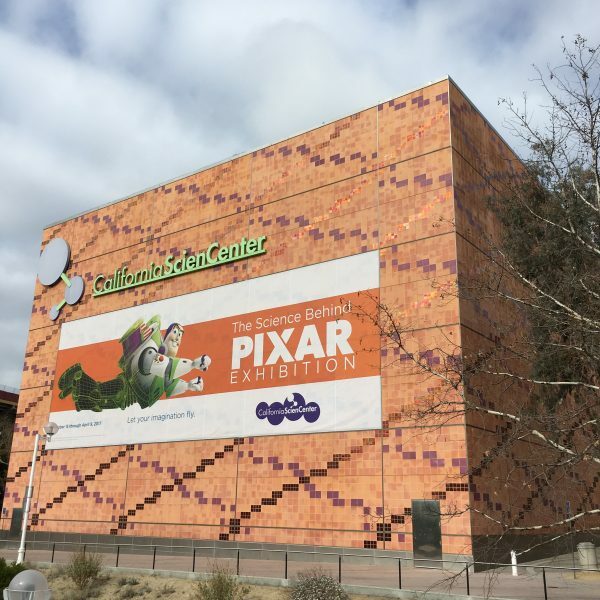 The Science Behind Pixar Exhibition is on now at the California Science Center in Los Angeles. Due to the popularity of this exhibition, they strongly recommend purchasing tickets in advance. 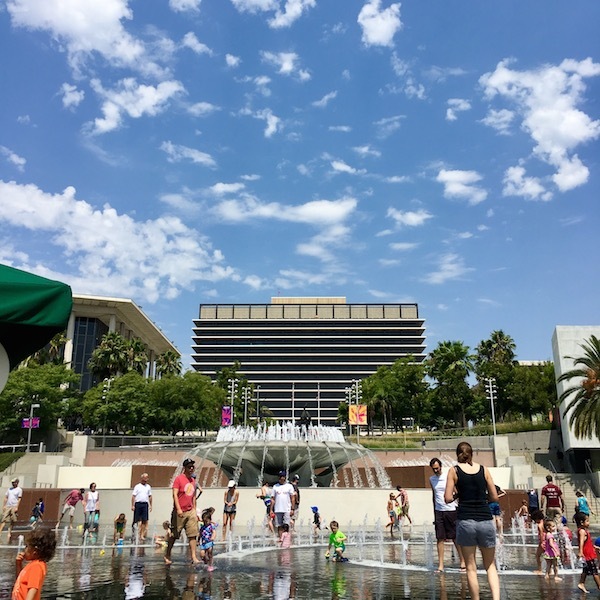 The exhibit will be at the California Science Center through April 2017. 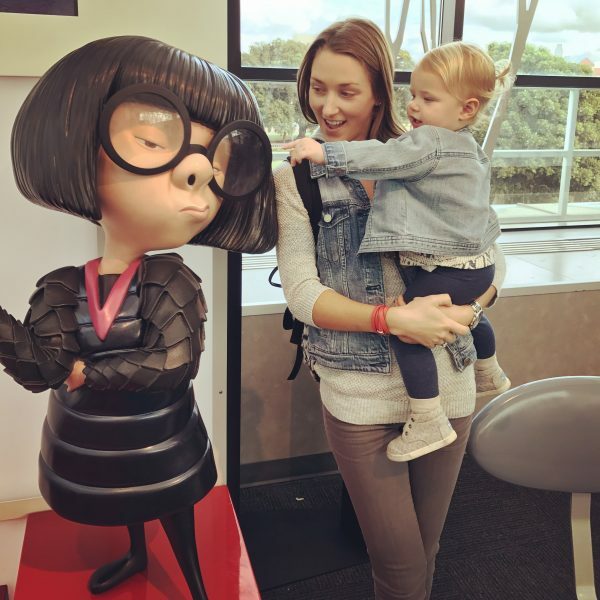 I was invited to experience The Science Behind Pixar Exhibition, all opinions are my own. 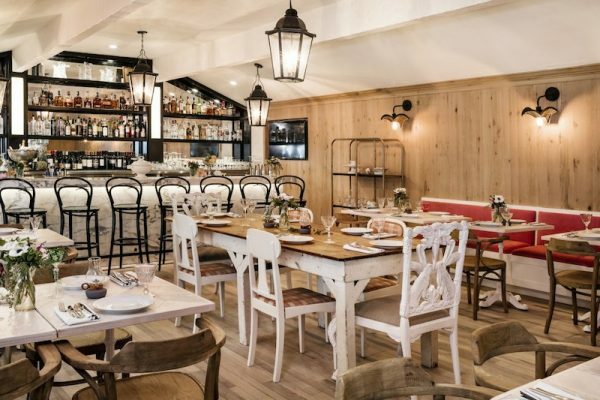 Hailing from the vibrant (if wintery) city of Toronto, Ali Maldoff now lives in sunny LA where she explores everything beachy and beautiful with her husband and baby daughter. 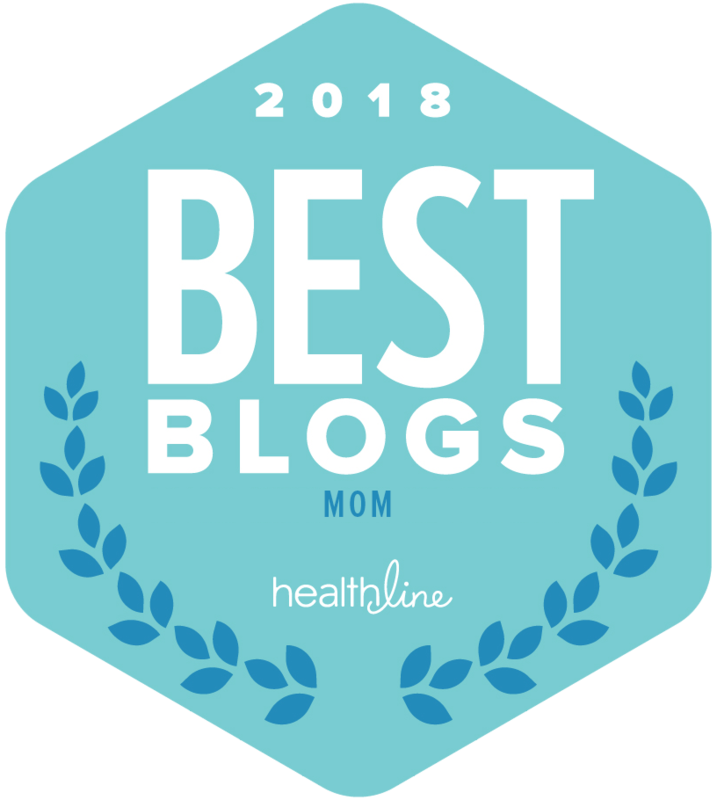 She is a freelance writer, social media manager, and founder of the minty fresh food/lifestyle/DIY blog, Mint Sprinkles.